Banking just got even easier for our members with the launch of our new mobile app! This free mobile app is now available for download on Iphone and Android devices (not compatible with Microsoft phones). 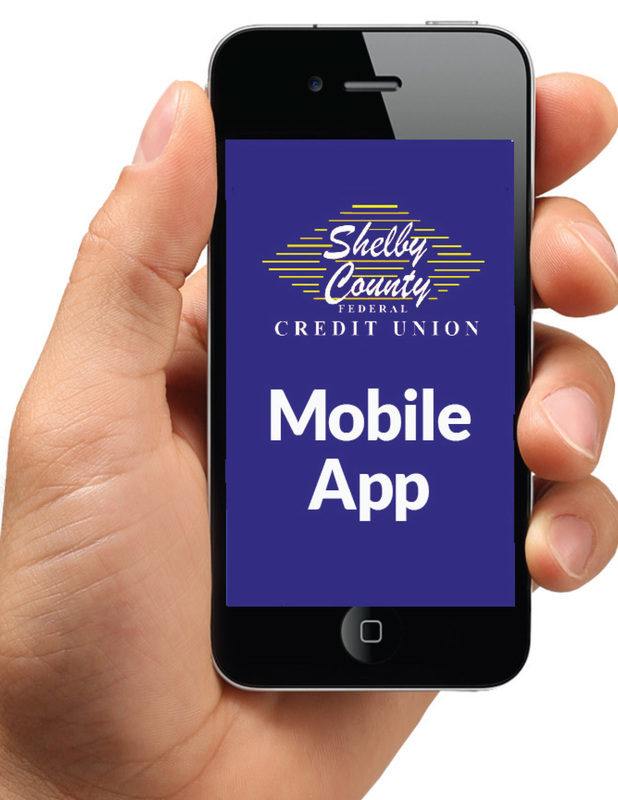 Download from either the Apple Store or the Google Play store by searching for Shelby County Credit Union. The app will allow members to quickly access online banking accounts, receive push notices and texts about new specials and promotions, and other features, all at your fingertips.